Ready for an estimate? 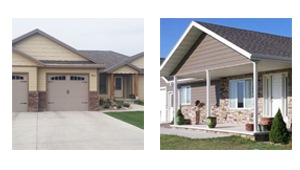 All Things Siding & Windows offers free estimates on all projects. Contact us today to schedule a free estimate for your next exterior project.